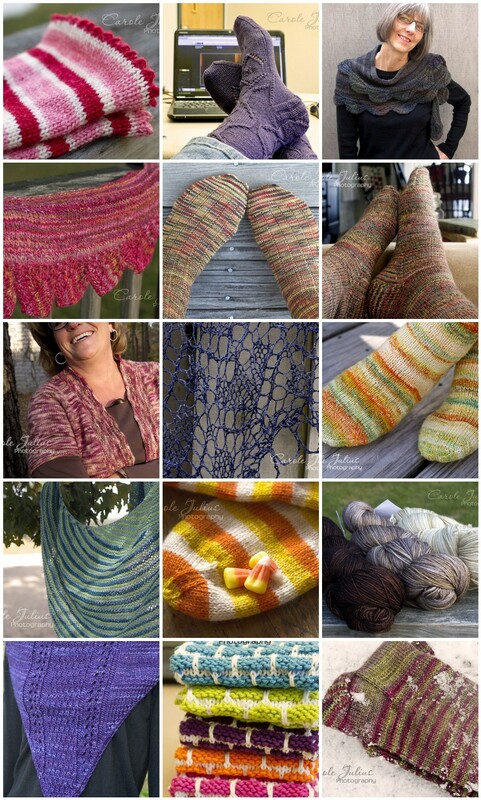 I was quite apprehensive yesterday when I logged into Ravelry to take a look at my 2013 knitting production. I knew it would be low and I was right. How low? A record low of 19 items, 5 of which are dishcloths and 1 of which isn’t even blocked yet. They are all beautifully photographed, though. knit a sweater for me – if and only if – I reach my goal weight. Umm. Yeah. Let’s move on without really talking about how badly I missed all of those goals but the last one, shall we? knit socks. Some for me, some to give away, no set number for how many pairs. knit thigh high socks for Hannah. She has been patient and she deserves these and it will be easier than a sweater, I think. knit a sweater for me. I’m already well into Miss BB so this should be a slam-dunk. knit a vest for Dale. He has asked for another like this one. Lame, perhaps. But doable, most certainly. And as my dear friend Lois always says, done is better than perfect. My knitting production was way down this year, too. (Life.) I’m starting to realize I just can’t knit ALL THE THINGS. (Even though I want to!) Wonderful projects, Carole. Still very impressive! My production is low and this morning I was thinking about the things that are out of the house that were never photographed. Oh well! Here’s to enjoying all the things we do! My knitting was completely way down this year and mostly because I spend my night on the computer catching up with everyone instead of knitting. I am definitely working on finding balance between the two worlds this year and hope to get more knitting, reading and other things accomplished. Your list is still pretty impressive! Your knitting was probably down a bit because you were focusing on getting health – which is a far better thing! I knit a lot this year but I really have to look it over. I am awful about putting my projects into Ravelry. Guess that should be my goal – to track my knitting better! That working out thing has taken up quite a lot of your knitting time apparently … and it’s a great thing!! My knitting was low last year as well. But I did complete my knitting for charity projects so I feel good about that. From my perspective your knitting production is stellar. Especially with everything else you do! You’re a busy lady with lots of different activities. For me, I started knitting a lot because I wanted a sedentary activity with something to show for it at the end – in other words, not just reading. By the way, how about done AND perfect? The focus is just a little different when you are also taking care of yourself physically. B.A.L.A.N.C.E it’s hard to achieve but a little knitting, a little cooking, a little travel, a little gym time, a little friend time, a little hubby time, a little work time (OK more than a little work time 😉 )..it all fits rather perfectly even at the sacrific of some of the knitting projects, don’t you think? Done is better than perfect. Have you heard that quote from the producer of Saturday Night Live, Lorne Michaels? “The show doesn’t go on because it’s ready. It goes on because it’s 11:30.” Happy New Year! My production is way down, too. A lot of what I knit wasn’t for me or was for hire, which is barely even fun. And knit something for the baby. A blanket maybe. Or toy. Something. My only goals for knitting so far. all knitting is good knitting. that’s why it’s a hobby! I want to be as good as you are about photographing my FOs. here’s to fun – and as much productivity as we want! – in 2014!! Love the damn shawl part. So you. Brave of you to look… I haven’t done that yet. Still, lovely pictures, and you still made progress!